“For the moment we have registered 84 deaths officially, but when we flew over the area … this morning to understand what’s going on, everything indicates that we could register more than 1,000 deaths,” he said. So far the total death toll has risen to at least 215 after the storm tore into central Mozambique last week before continuing on to Zimbabwe and Malawi, bringing flash floods and ferocious winds. At least 126 people were killed in Mozambique and Malawi, according to the Red Cross, and Zimbabwe’s information ministry on Monday put the number of dead at 89 in the country. 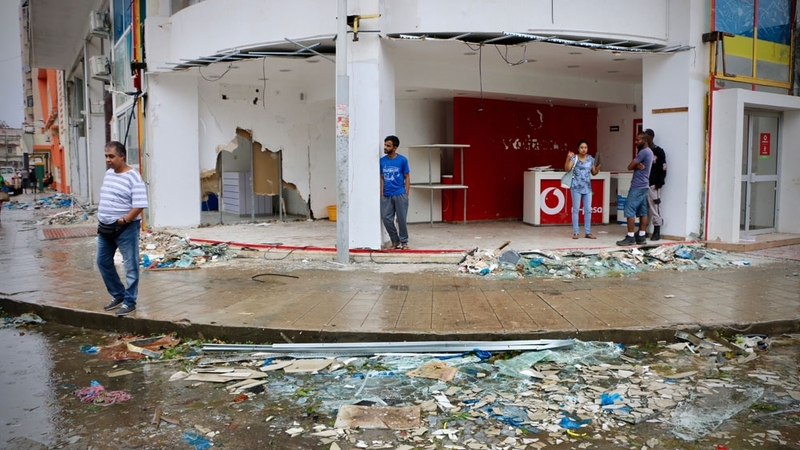 “The scale of damage caused by Cyclone Idai that hit the Mozambican city of Beira is massive and horrifying,” it said. The IFRC warned that the death toll could rise once the full scale of the devastation is known, with further heavy rains expected. Hundreds are missing and more than 1.5 million people have been affected by the widespread destruction and flooding. “First came ferocious winds and torrential rain that lasted almost four days. It only eased up a short while ago,” said Al Jazeera’s Malcolm Webb, reporting from central Mozambique. Euloge Ishimwe, the IFRC’s Africa region communications manager, told Al Jazeera from Kenya’s capital Nairobi that the shelters were immediate needs, but healthcare, clean water supply and sanitation also were high priorities. “These are some of the things we are trying to provide. Mozambique Red Cross volunteers are already on the ground as well as the IFRC’s international team,” he said. In Zimbabwe, Idai tore across the eastern and southern parts of the country, a government official said on Monday, creating a humanitarian crisis in a nation grappling with economic woes and a drought. Chimanimani district has been cut off from the rest of the country by torrential rains and winds of up to 170km an hour that swept away roads, homes and bridges and knocked out power and communication lines. 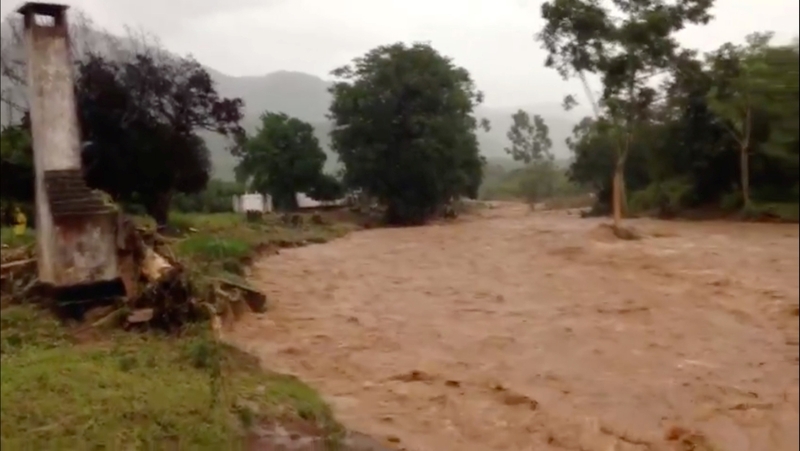 Rescuers are struggling to reach people in Chimanimani, many of whom have been sleeping in the mountains since Friday after their homes were flattened by rock falls and mudslides or washed away by torrential rains. A United Nations humanitarian agency says 5.3 million people will require food aid.